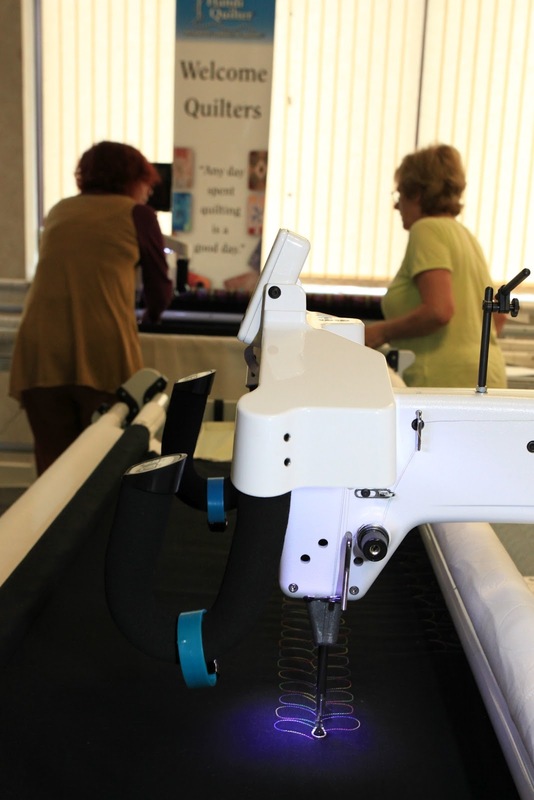 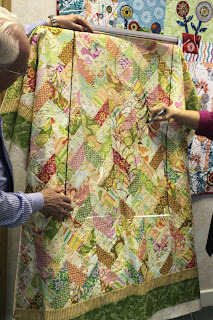 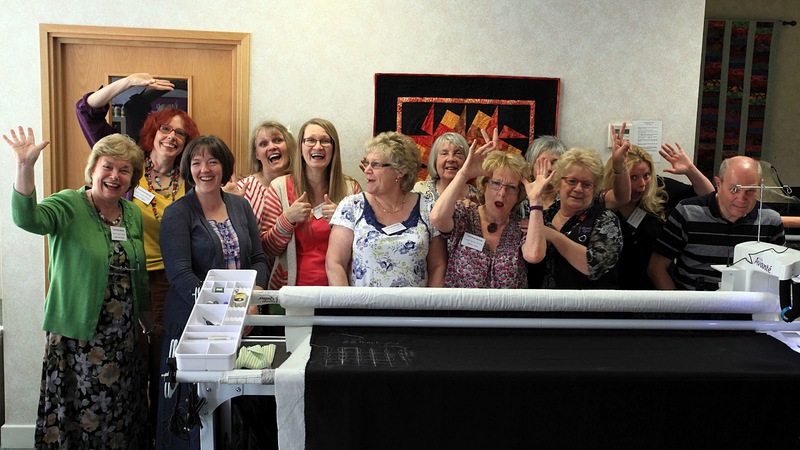 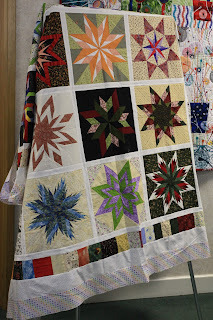 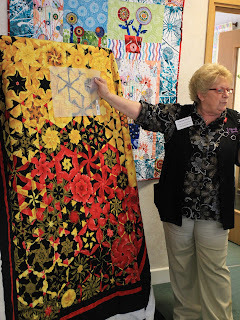 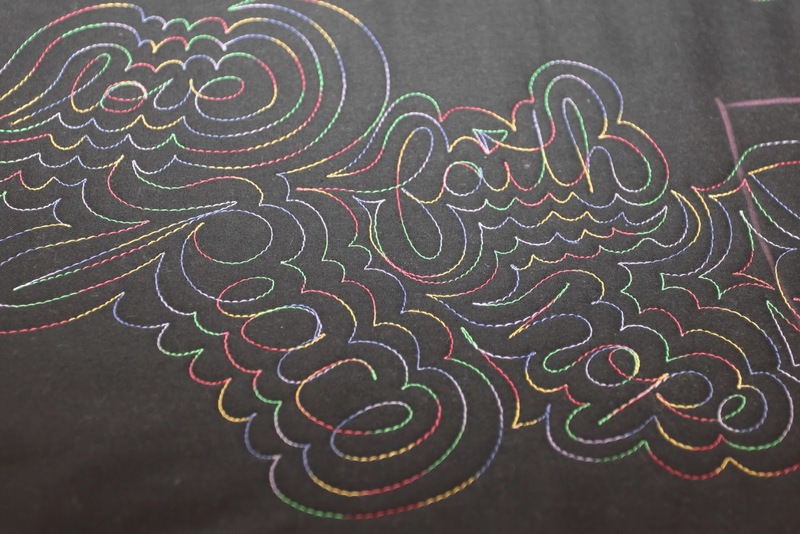 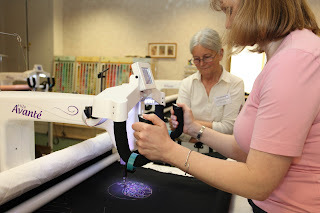 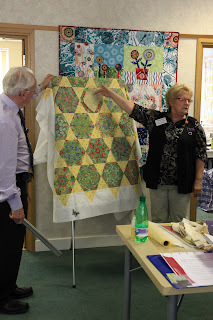 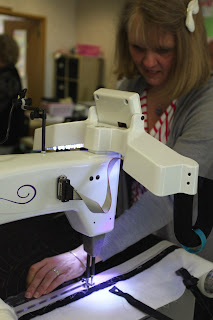 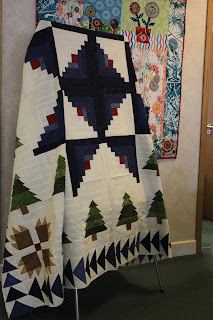 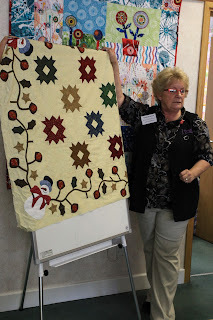 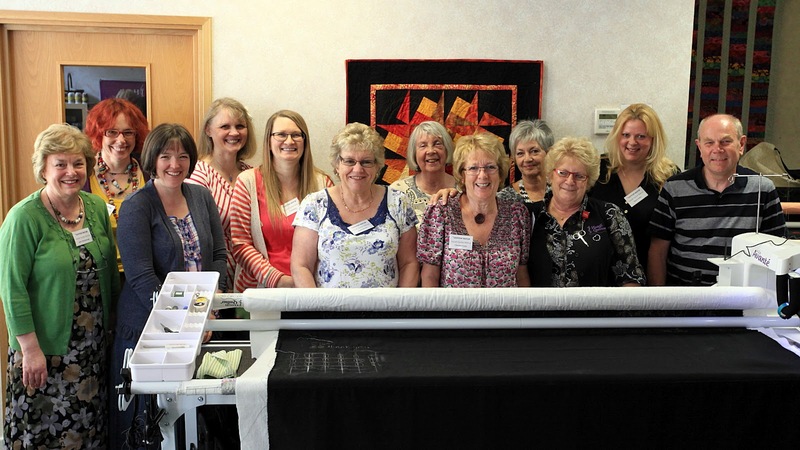 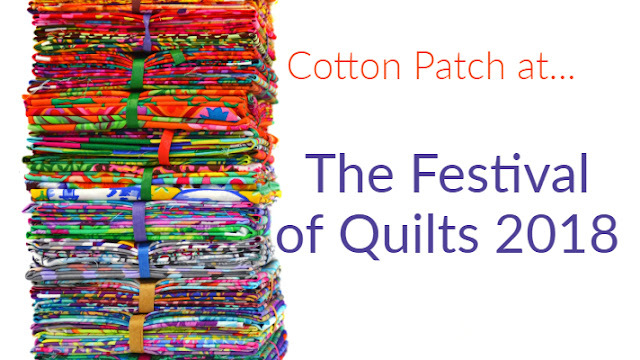 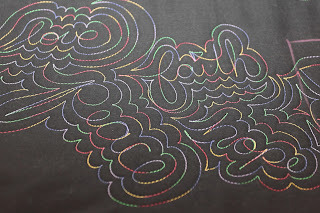 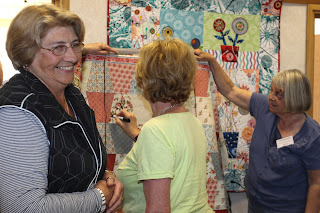 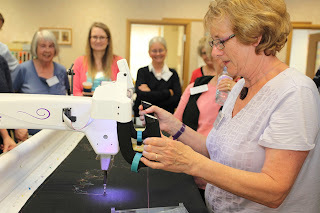 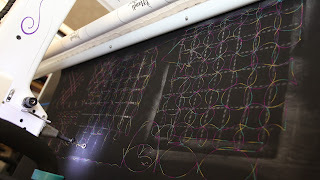 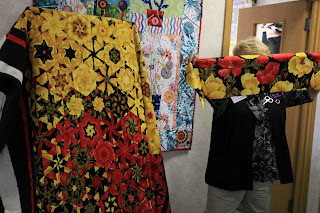 Thanks to all of the Handi Quilter Customers who came to the First European Handi Quilter Retreat at The Cotton Patch Studio from 29th June to 1st July 2012! 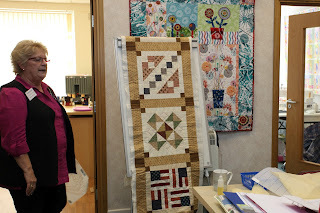 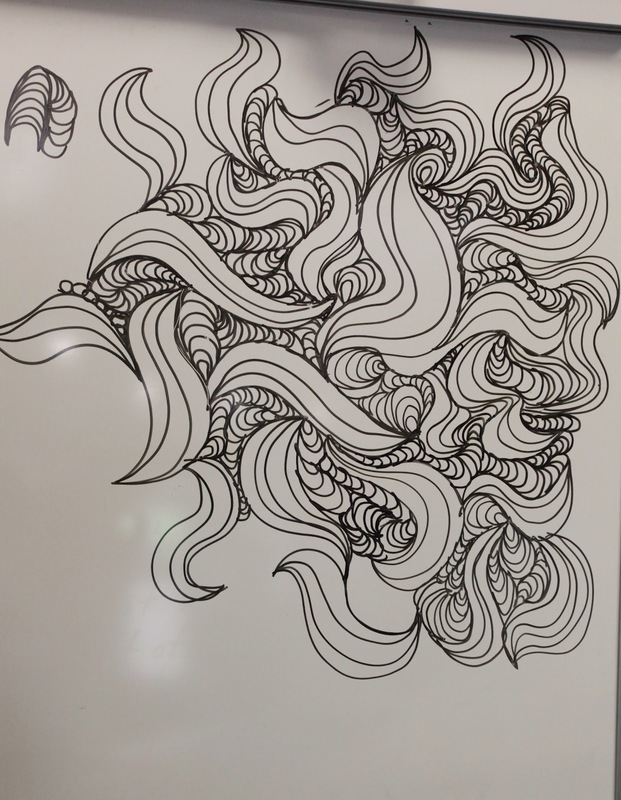 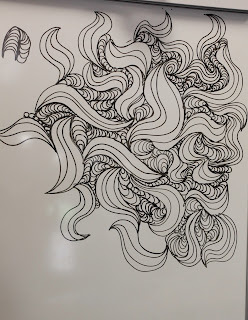 Thank you also to Nanc Christopherson who managed to match non-stop information and technique provision with humour and skill in an entertaining way. 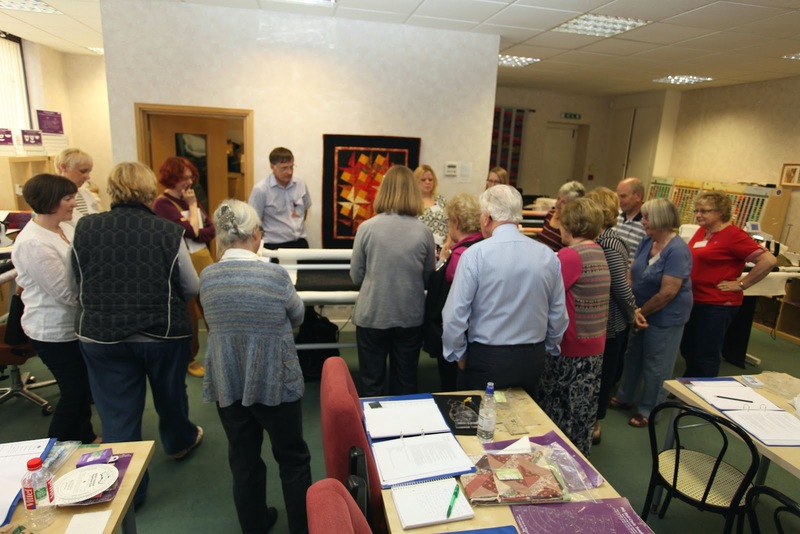 The feedback was excellent and hopefully meant that you all enjoyed it as much as we did. 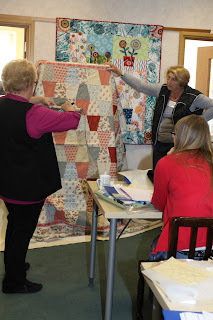 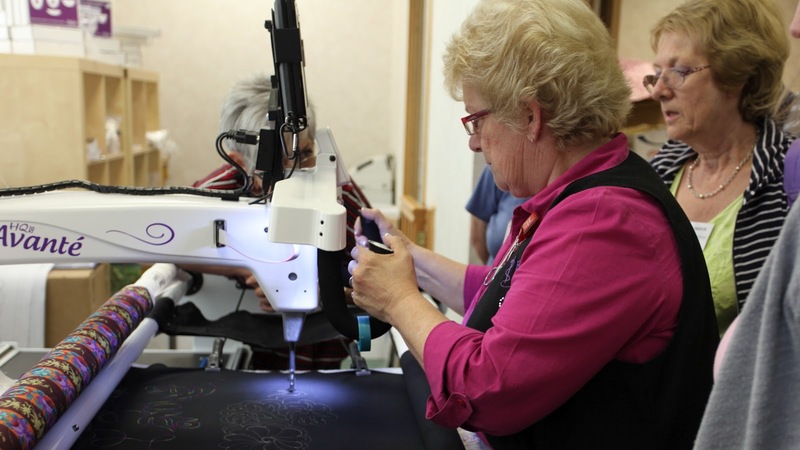 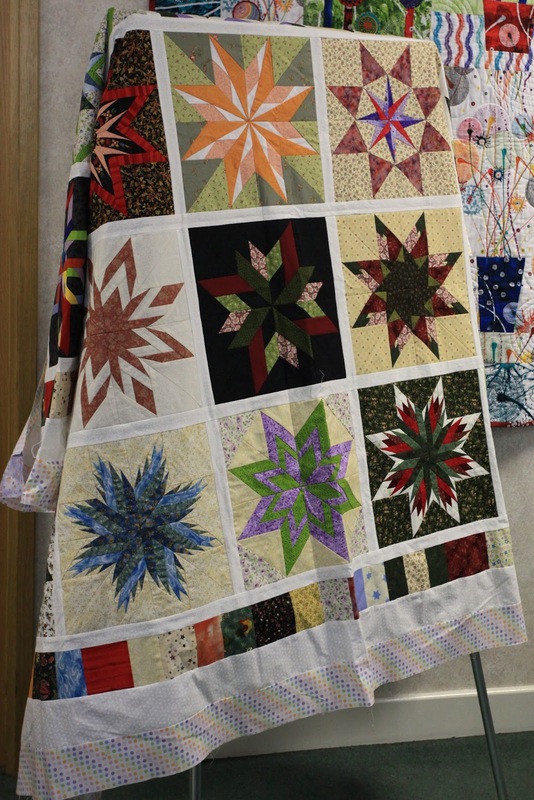 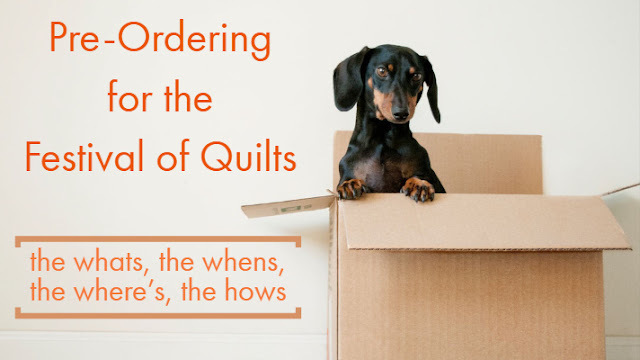 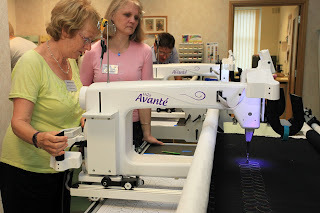 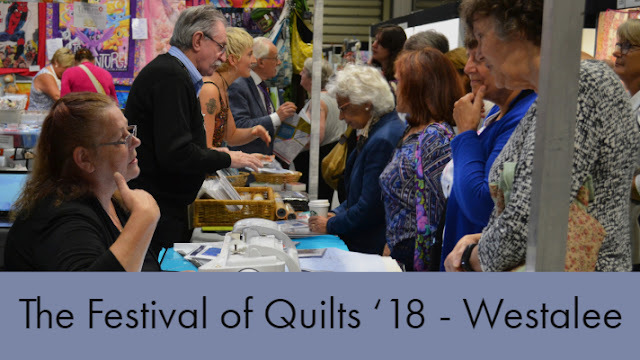 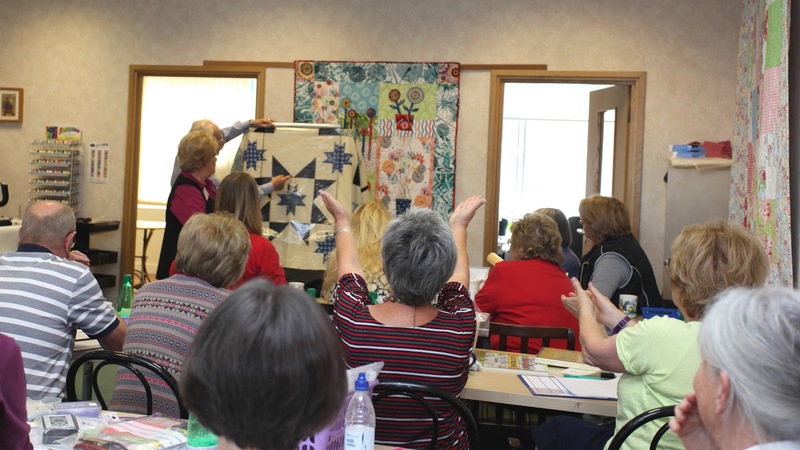 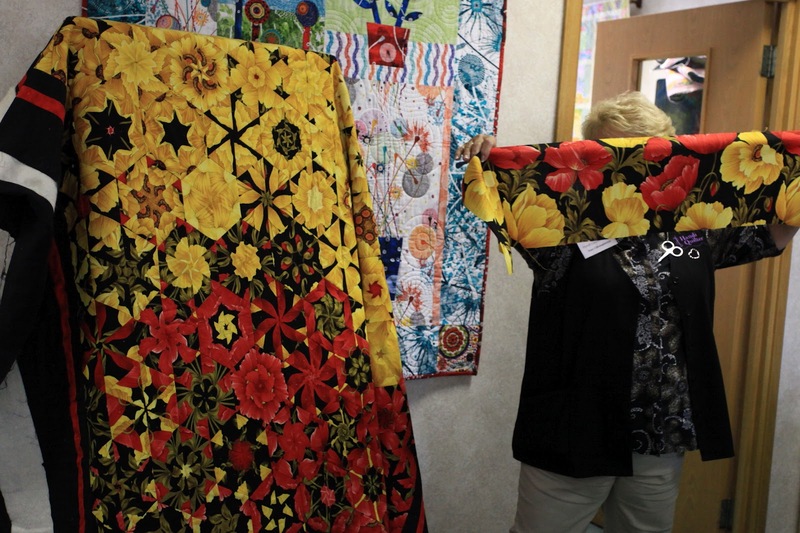 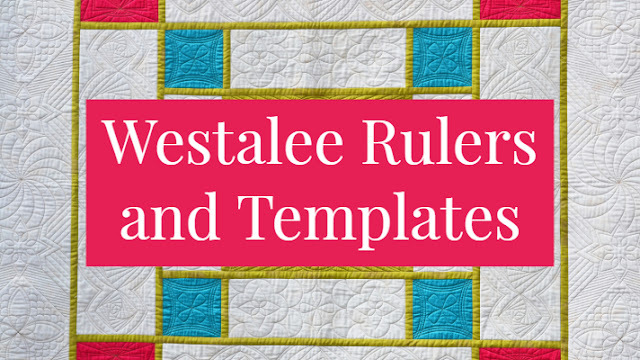 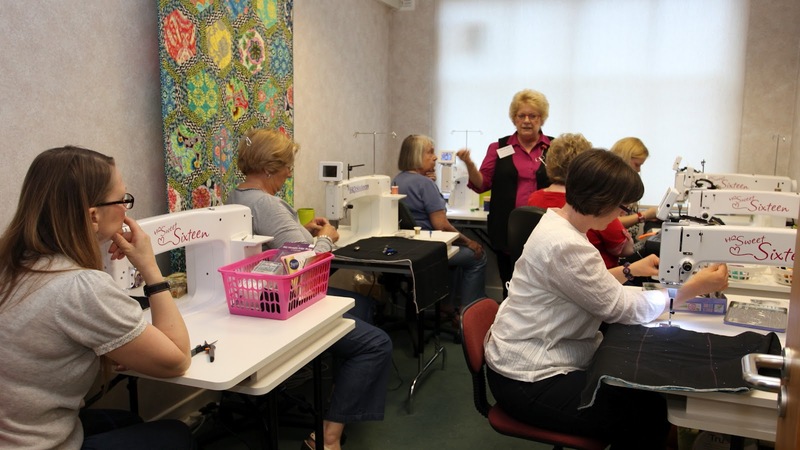 More important than that we hope that those skills will translate into lots of quilting so please do share some of the quilts that were discussed at the Retreat on here send us photos of those quilts completed on your HQ18 Avantes and Sweet Sixteens! Here are some photos from the Retreat..
Our Out of the Box Quilt Group!